I keep saying that no two homeowners, their houses or their situations are alike and 952 Solari Ave was a great example of a time bomb. The first time I talked to Tony I could not understand what was happening. Seriously, he said that his fiances father had bought her a house that her ex husband was living in and that they were trying to evict him because he was not making the mortgage payments and the property taxes were past due. He then said that the house was scheduled for foreclosure in 2 and a half weeks. He said that she wanted to sell the house. When houses are in the middle of a relationship and used as leverage, look out because the only way to unravel the mess is with the help of a third party that has a vested interest to overlook both the emotional and hostile people involved from getting in their own way of the things that need to be done. Maria’s father had bought her a house before she was married in 2005, but the house was not a gift to the couple. It was just her name on the deed. When she did get married her husband moved in and when the marriage fell apart he decided the house was community property and refused to leave. Maria didn’t know what to do so she moved out with her new boyfriend with the provision that the husband could stay if he paid the mortgage and property taxes. Needless to say the mortgage and property tax payments were not paid, he trashed the house and the yard looking to create as much chaos as possible. He accomplished that, as the City of Stockton had issued multiple code violations that were routinely ignored and hidden from the homeowner. 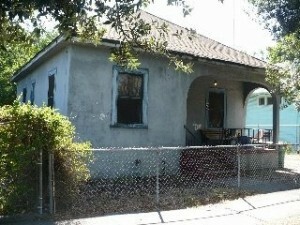 The first priority was to stop the foreclosure of this Stockton house. 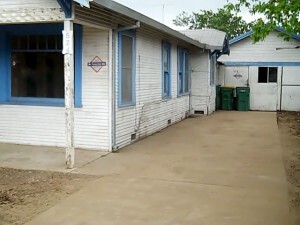 Maria did not have the $11,000.00 in late mortgage payments, fines and attorneys fees to pay the loan current. She was concerned that within 10 days the house would be lost because of in-action. 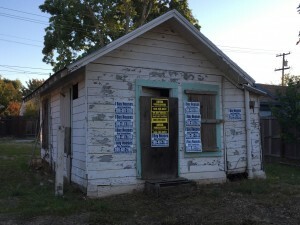 I know that Stopping Foreclosure in Stockton is not a difficult process if you have time and the money, but you do need to send and verify the proper funds were received and applied. The real trick, is talking to the right people at the mortgage company so that no mistakes are made on either side. For me it takes an authorization and its waht can be accomplished is a very short period of time. 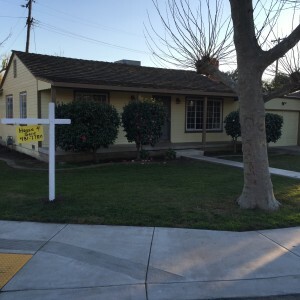 As I said the real way to stop a foreclosure in Stockton CA is to pay the balances owed before the deadline… Period. That I was confident I could do. Concern number 2 was a more difficult and time consuming prospect. How do you remove a man from a property he is committed to live in without motivating him in someway financially. Remember he had created a way of life making his ex wife as miserable as possible and causing as many problems as he could short of breaking the law. 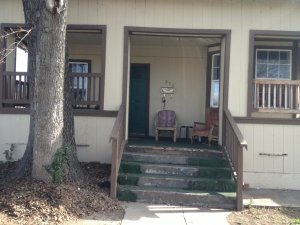 In California if you take up residency in a house it is yours until after a judge says otherwise. If you want someone out of a house you own you must either evict them or give them an incentive to leave. I knew that this was going to be a a process and merely offering him a little money was not going to do it. What I did do was to begin a process to show him that I was serious. I went to the house and told the ex husband that I had bought the house and that unlike his ex-wife I wasn’t going to play any games. I explained the eviction process to him, the cost and the time frames that things would happen. I also explained that this was no longer a dispute between a husband and wife that now he was trespassing on my property and I gave him a 3 day notice. I explained that no matter what he was going to end up out of the house and since the property was sold his options were no longer part of a divorce or family dispute and that if he were to think this through he would voluntarily leave. I then offered him $1,000.00 to leave within 2 weeks and not contest the eviction that he was going to be served with, but explained that he only had 24 hours to decide and I would be back tomorrow for an answer. I watched as he realized the game had changed and began to open up to the possibility that he could get evicted. He started to change the conversation. 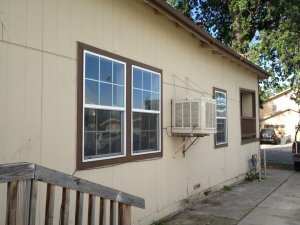 With eviction laws in Stockton, California on the side of the tenant until you actually see a courtroom, tenants have multiple delay tactics that they can use in just postponing an eviction for up to 180 days. I knew that the longer he stayed the worse it would get so I negotiated a deal with the ex husband that if he did not respond to the eviction complaint I would pay him $1,000.00. I of course did not explain to him that if he did not answer the complaint it was tantamount to not contending and the process and that would shorten the process by at least 30 days. Sometimes you just need to know the rules. With the City of Stockton Code Enforcement and Health Departments demanding a massive cleanup I needed to set in motion a plan with them. 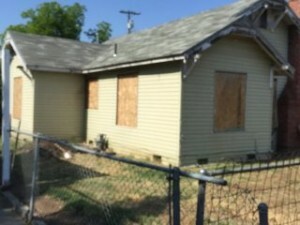 Since I know most of the code enforcement officers by name (experience matters) I knew that all they wanted was an explanation and a plan and timeline for securing the property and making the required repairs. We had that in place so I immediately called for a meeting to lay out the plan and get our options. The first objective was to negotiate a time table in which both departments would agree satisfied the existing complaints without levying any new fines and penalties. Knowing the rules always helps and knowing what to do to create a positive outcome within that framework comes from years of experience. The first thing that we did was buy the house from Maria thereby changing the conversation with her ex-husband. 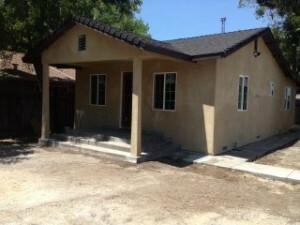 The second step we took was to stop the foreclosure thereby saving the homeowners equity. Next we evicted an ex husband that refused to leave by making him an offer that he couldn’t refuse. Finally we stopped the code violation actions by the City of Stockton by making a commitment to cure the problems within a reasonable time frame. 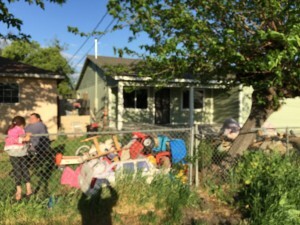 If you have a ugly house in Stockton that has issues and what you really want to do is sell it before that asset becomes a liability worth nothing, your first call should be to a “We Buy Houses Stockton” Company like Westbrook REI. 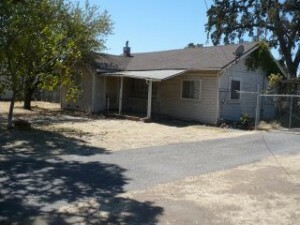 My name is Peter Westbrook and I am a local real estate investor in Stockton, Sacramento , Modesto and Manteca California. 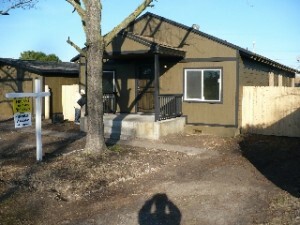 We buy houses in any condition and we pay cash. 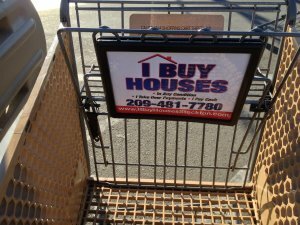 If you want to sell your house for any reason call us at (209)481-7780 or visit my website at http://www.IBuyHousesStockton.com and let us make you a fair market value offer. What have you got to lose. 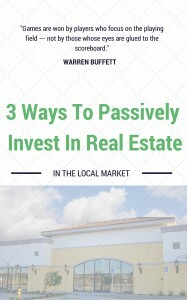 In the worst case you’ll learn what your house is worth and you’ll have more information to make the best possible decision for you and your family.